RawPixel Films And Photography - Consider These Wedding Photographers For Your Big Day! So it’s wedding season again! 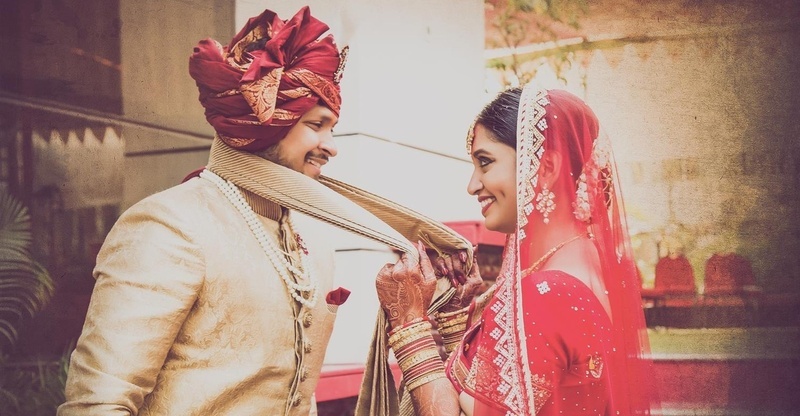 While booking the perfect venue and getting the prettiest lehenga are super-important, finding your ideal wedding photographer is right up there on the list. Well, we’ve just made your search a little easier. Rawpixel Films and Photography promises you a wedding album of your best memories, saved in beautiful ways. Based in Mumbai, they offer a range of services for your wedding day. They’re also open to bookings outside Mumbai. They have professional photographers on board who can capture excellent images with top-notch equipment. The team at RawPixel Films & Photography can make your memories last forever by capturing every moment in the most stunning ways. Their unique ideas and wide array of styles will impress you and you are guaranteed a gorgeous wedding album as well as video. Book them for pre-wedding shoots, engagements, weddings and more!